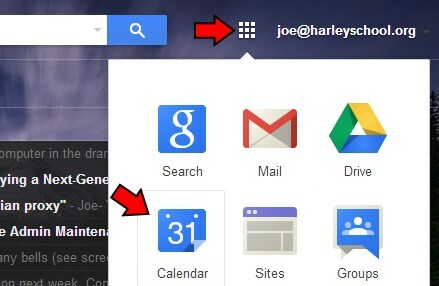 If you are a Harley parent and use Gmail, you might benefit from creating a filter for incoming Harley email. 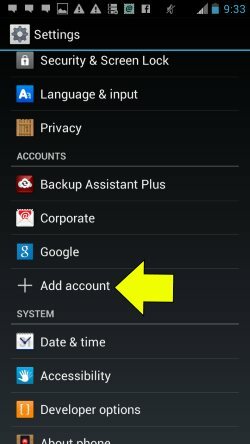 For some reason, Google enabled categories for their users when they released this feature. 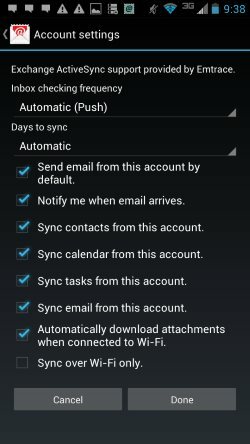 Depending on your email habits and the types of messages you send/receive, Google will automatically categorize your email for you. 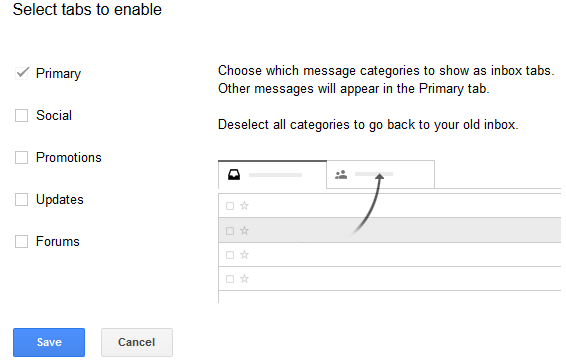 Unfortunately you have limited control over this and some people are not even aware there are other categories not shown in their main inbox view. 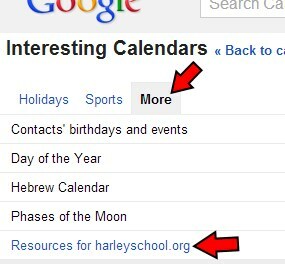 Sometimes bulk mail from Harley (to all parents or to certain classes) can land in other categories and be missed. 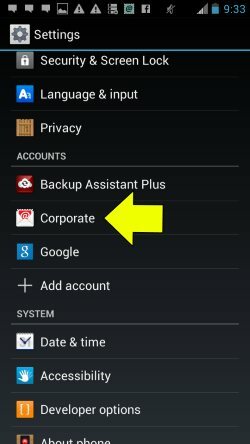 To avoid this situation, the easiest option is to simply turn off categories. Then pick your options for this filter. The most important being the Categorize as option near the bottom. Set this to Personal. 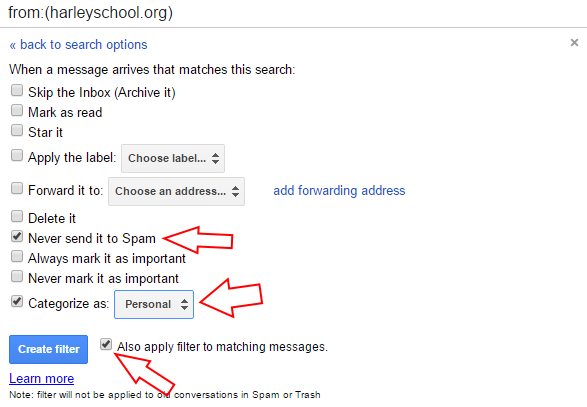 You also might want to check the Also apply filter to matching messages box so previously received messages will be re-categorized too. 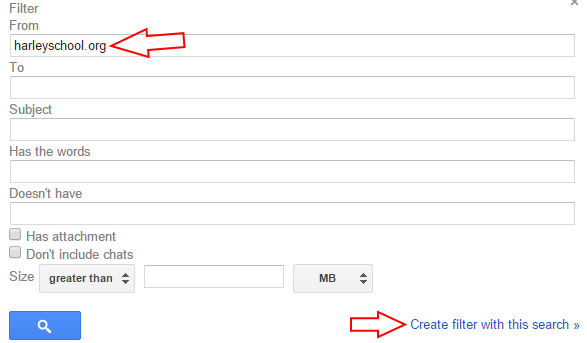 Then just click Create filter and you’re all set. 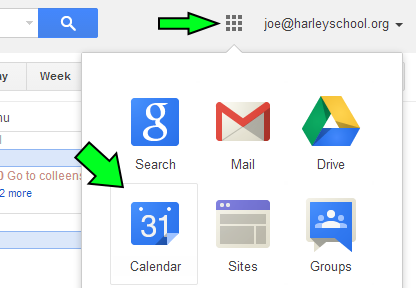 A resource is simply another calendar used to coordinate the sharing of a real object or space. For example the computer labs, the presentation cart, a chromebook cart or a bus. These are things that have to be shared between everyone and can only be used by one person (or class) at a time. 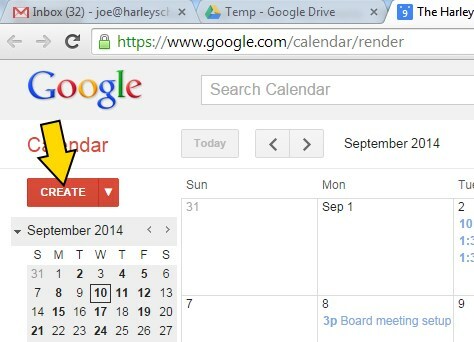 If you plan on scheduling meetings in a particular shared space or want to bring your class to a space like the computer lab or library, you’re going to need to book those resources using your Google calendar. You could always just schedule your event and add the resource praying that it’s available at the time you need, but you’re probably going to want to look at the resource calendar to see when it’s already booked. 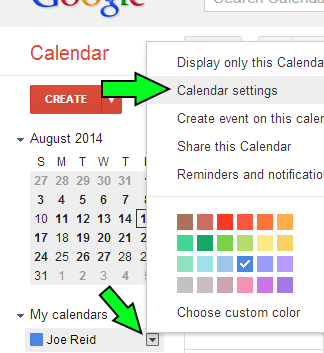 In order to do that you need to add the resource to your list of calendars. 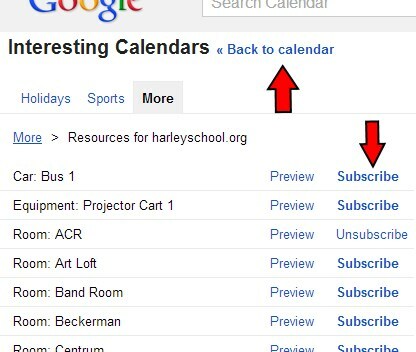 Once completed, the subscribed resource calendars show up under your Other calendars section and will be overlaid on top of any other calendars you have. 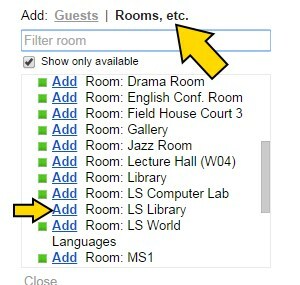 You will be able to easily see when the room is available to book for your classes and events. 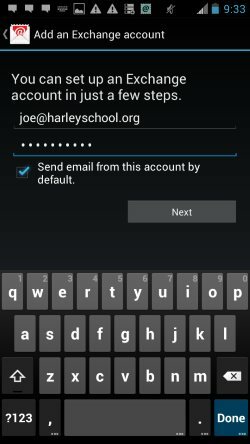 Sometimes it can be handy to simply click on hyper-linked email addresses and mailto: tags on websites and other applications and have it open your email with a new message already addressed. 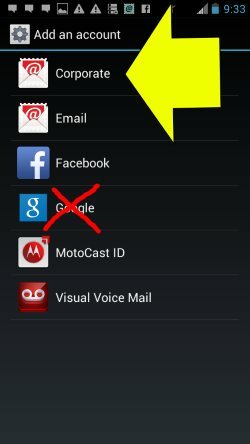 If you use Web-based email like Google Apps or Yahoo this can be tricky to get working. 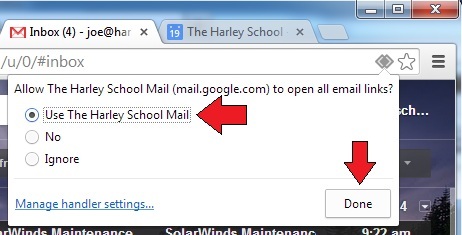 If you use Chrome as your browser with Google Apps you can simply click on the double diamond icon in the address bar and select Use The Harley School Mail and then Done. 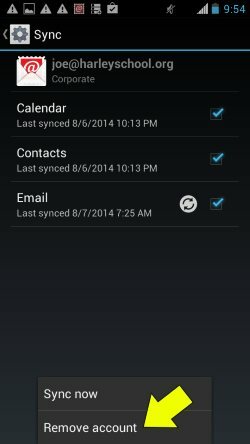 A couple of people have mentioned time problems with their calendars. 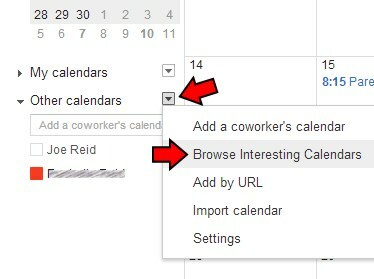 When working with other users calendars, events were showing up a few hours later than they should have. 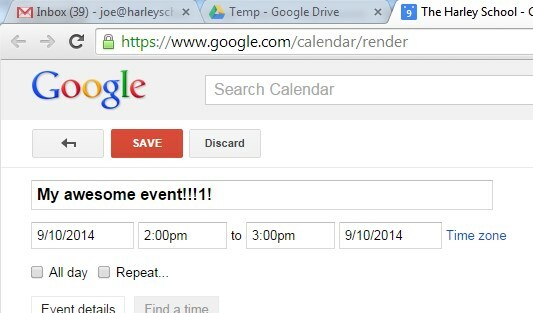 This came back to an incorrect time zone setting on the calendar. 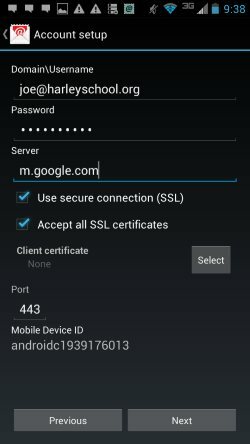 I did set the default time zone to GMT-5 (Eastern Standard) when I setup our company profile, but for some reason these users were set to GMT+00. 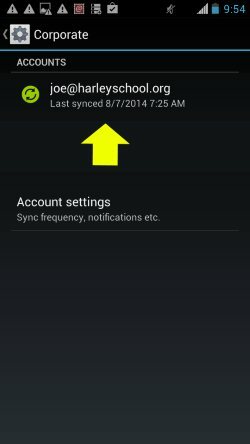 Maybe this setting was taken from their Outlook profile when it was migrated, I’m not sure. 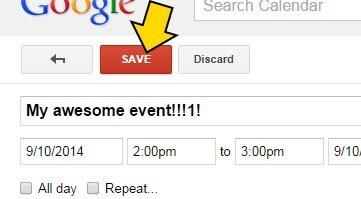 So please take a second to check the time zone on your calendar to avoid confusion and missed appointments. 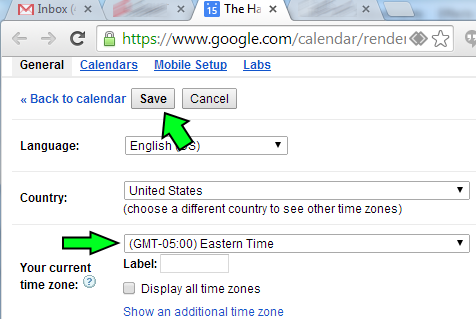 If it does not, click on the Set my time zone link to the right. If the zone needed to be changed, check any events you added to make sure they’re now at the correct time. 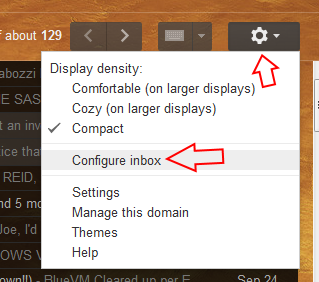 Something that might help with the transition to using Gmail is changing the button labels from icons to text. 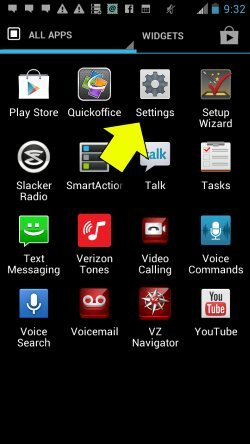 Personally I think using text makes the interface look a little cleaner and less cluttered, but I’m sure some would disagree with me. If you forget what an icon means you can always hover your mouse pointer over the button and you’ll see a tool-tip saying what it does. In order to make this change simply click on the gear, then Settings. 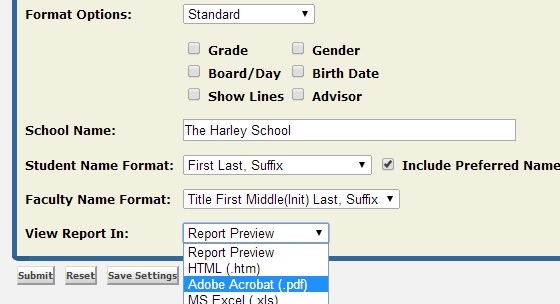 Scroll down to Button labels and select the form you want. 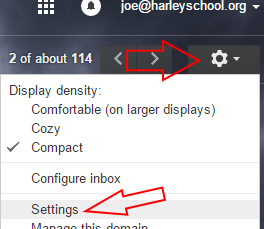 Don’t forget to scroll all the way down and click Save Changes.